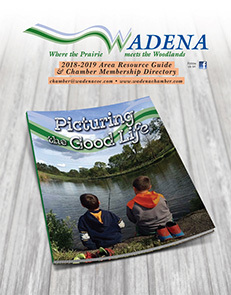 Wadena has an abundance of parks with varied recreation experiences that inspire people to pass along the love for the outdoors to the next generation. 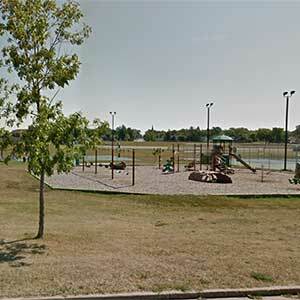 Located in the heart of Wadena's business district, Burlington Northern Park surrounds our depot, which is on the National Register of Historic Places. 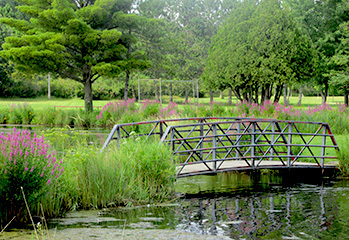 It is perhaps the most valued spot in the community and is the stage for many summer activities that bring the community together. Rotary Corn and Chicken Feed and the Lion's Bar-b-que help to celebrate and reinforce our friendly, close knit community right in the heart of Minnesota. The park includes a band shell, picnic area, flowers and fountain. 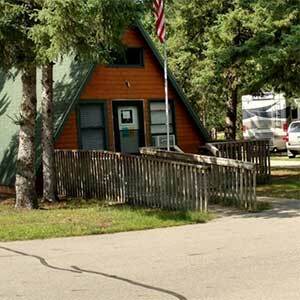 Log picnic shelter, hiking, cross-country skiing, horse trails and mountain biking. 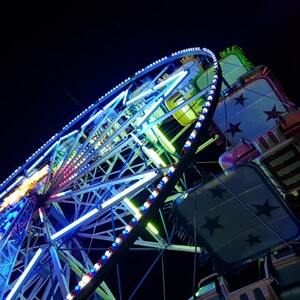 It is the goal of the Wadena County Ag Society to provide a fun and entertaining County Fair for the all of Wadena county residents and for all ages. 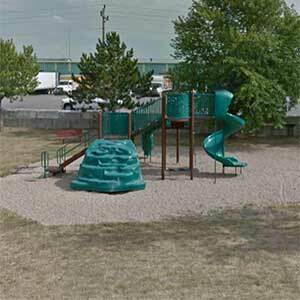 Swing sets, playground equipment, open ball field, basketball court, shelter. 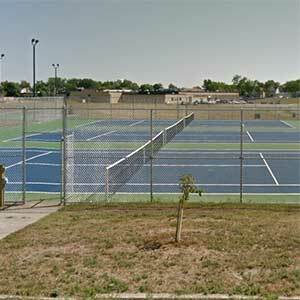 Address: 310 SW 7th St.
Open skating, warming house, restrooms, playgrounds, basketball courts, open play area, fenced youth ball field, two lighted tennis and basketball courts, shelters. Four fenced softball fields (1 lighted), concession/restroom building, sliding hill, horseshoe pits (competitive) lighted, shelter, restrooms. 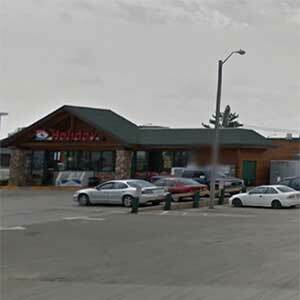 Camping, restrooms, showers, dump station, laundry facilities, ducks, geese, buffalo and deer. 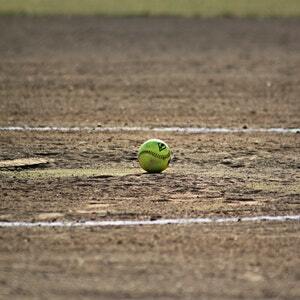 Playground equipment, softball fields, horseshoe pits, frisbee golf, fishing (under 16 and over 65). Open May 15th - October 1. 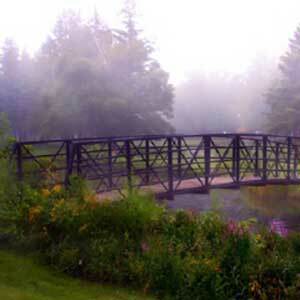 3 1/2 mile black top bike trail to Whitetail Run Golf Course. Five large shelters include: Lions I, Lions II, Rotary, Burch, and Knights of Columbus. These can be reserved for weddings, reunions, organizations, churches, schools or any other activity that requires a large shelter. 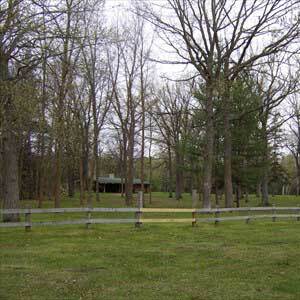 Picnic area, small shelters, tables and grills are scattered throughout the park for your convenience. Bike sculpture, memorial tree lanes and fishing are all activites to see and do. 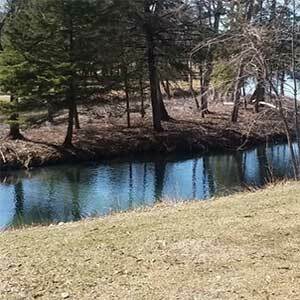 Sunfish and crappies have been stocked into Whiskey Creek where it flows through Sunnybrook Park and public fishing is allowed between the hours of 8 am and 10 pm. 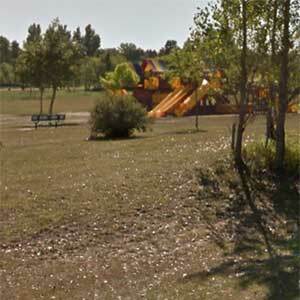 Playground equipment, open play area, large enclosed picnic shelter (may be reserved), tables, grill, restroom, soccer field, basketball court, nature trails/pond, horse pits and volleyball court.